The Carousel Care V Pillow is designed to provide natural comfort supporting the head & neck, whether that be whilst sat up in bed, or on the sofa / chair. 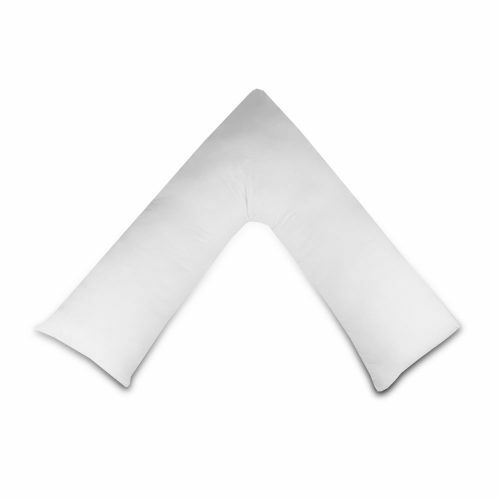 The V Pillow is filled with hollow-fibre, which is ideal for offering the necessary support whilst being light and easy to store whilst not in use. The cover is made Cotton which is soft & comfortable, and is also machine washable.